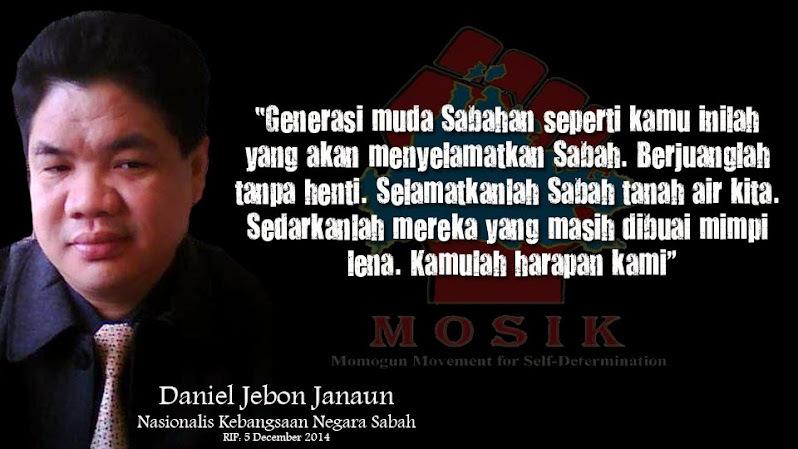 He says the people are fully aware that development of infrastructure in Sabah is the responsibility of the government of the day. 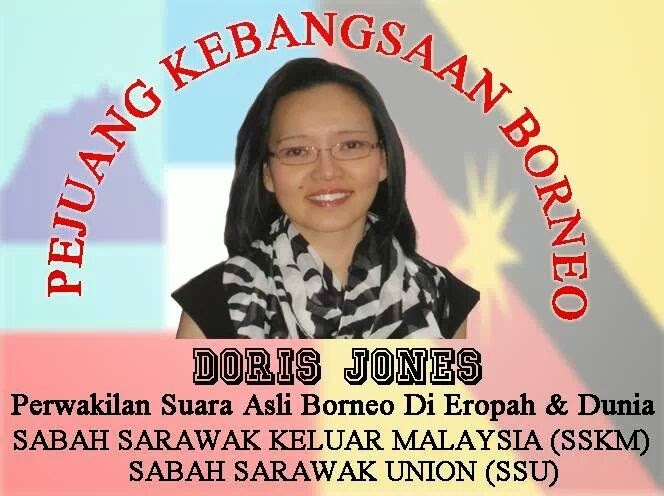 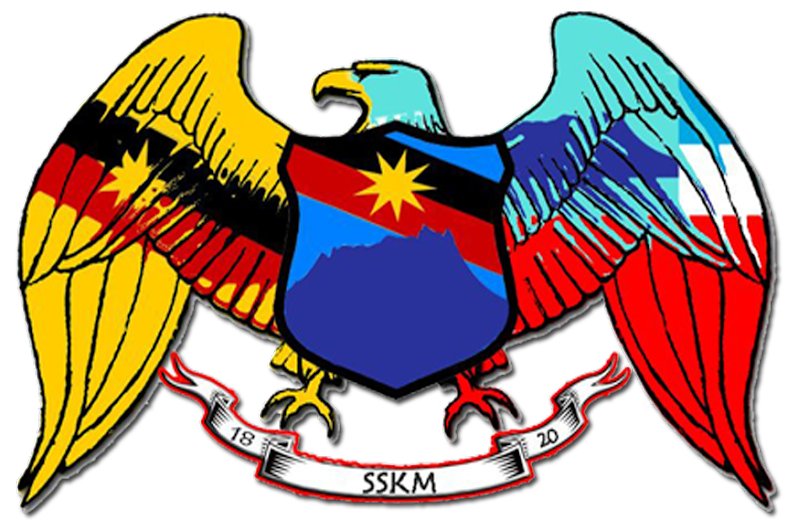 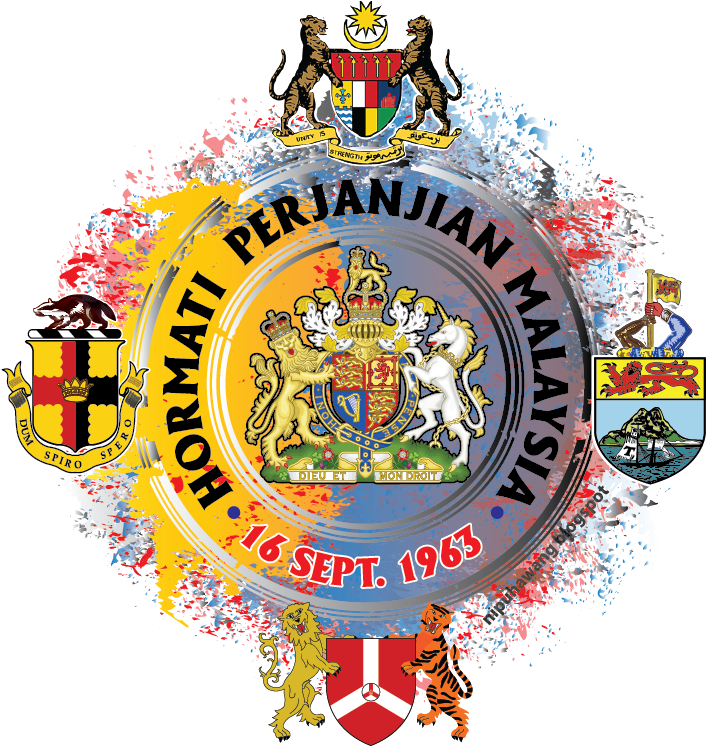 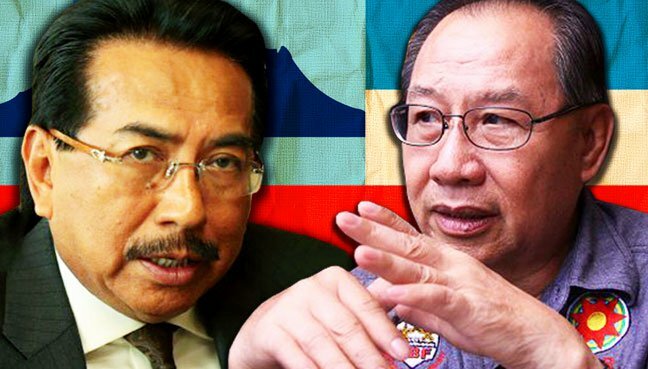 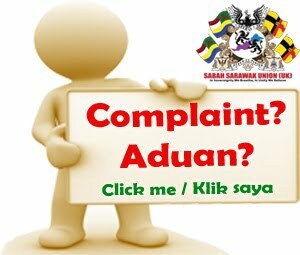 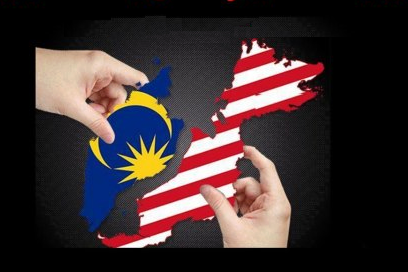 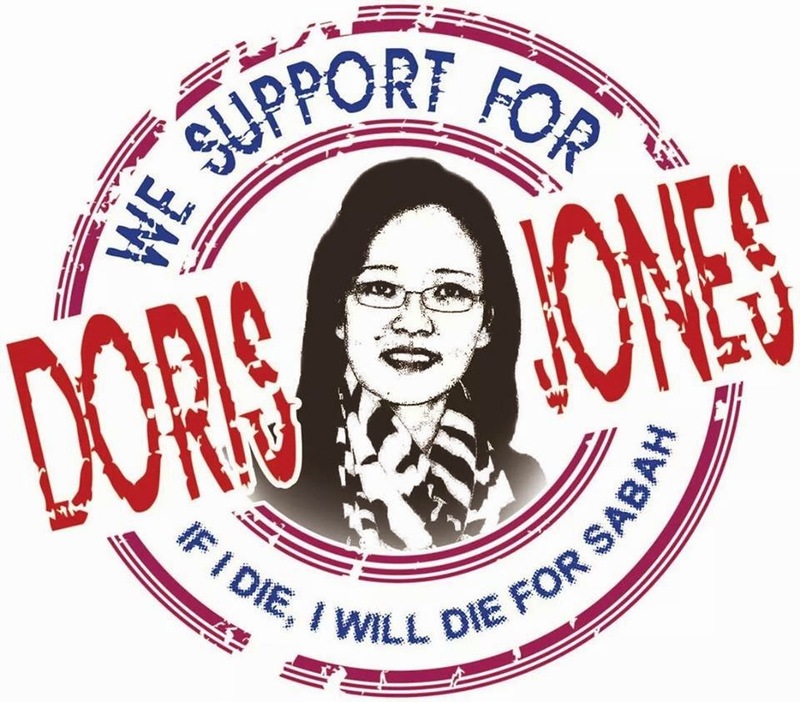 KOTA KINABALU: A longtime Borneo rights advocate has charged that the Sabah Government, in particular Chief Minister Musa Aman, has not responded to requests from Opposition lawmakers for development aid. 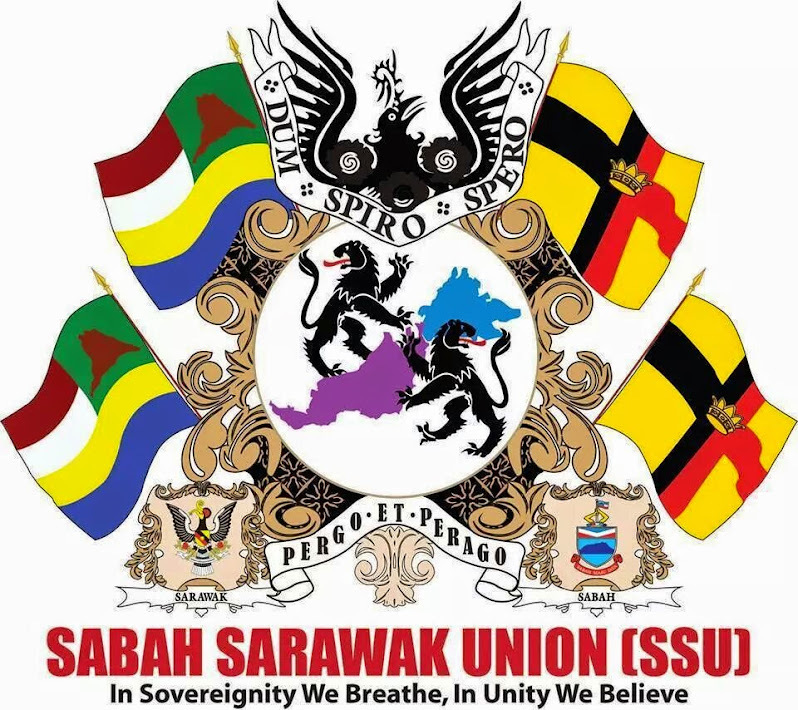 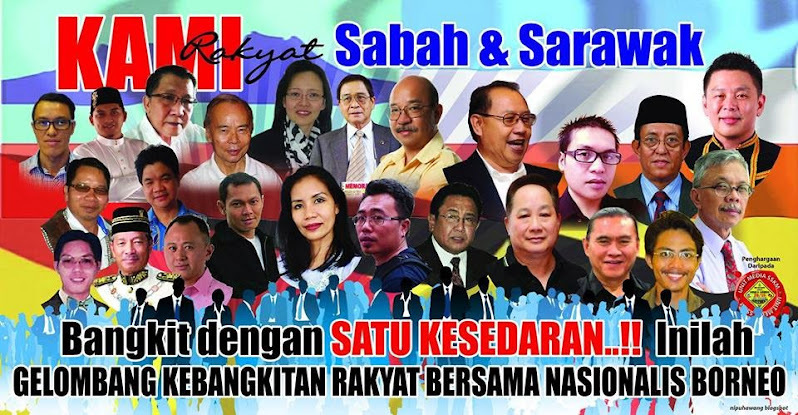 “In the Sabah Legislative Assembly, Opposition members have repeatedly spoken up on the need for development, improvements, repairs and maintenance,” Bingkor Assemblyman Jeffrey Kitingan said in a statement. 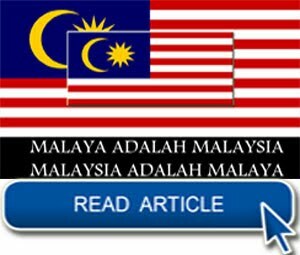 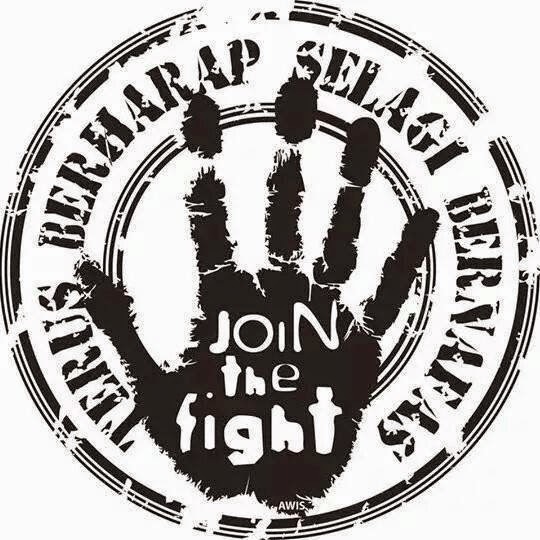 “The BN, as the current government, has a moral and legal duty to respond,” the Parti Solidariti Tanah Airku (Star) president said. 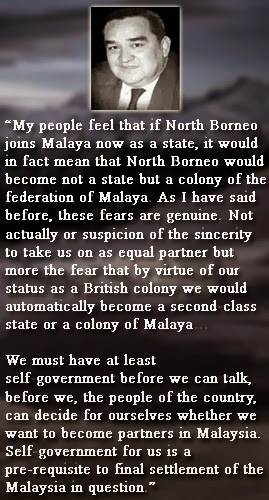 Unfortunately, Jeffrey said the suggestions and appeals had not been acted upon by the BN Government. 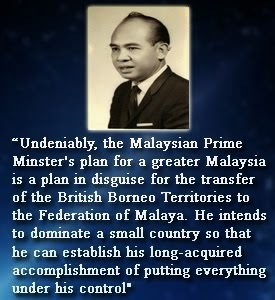 He warned that the writing is on the wall for BN. 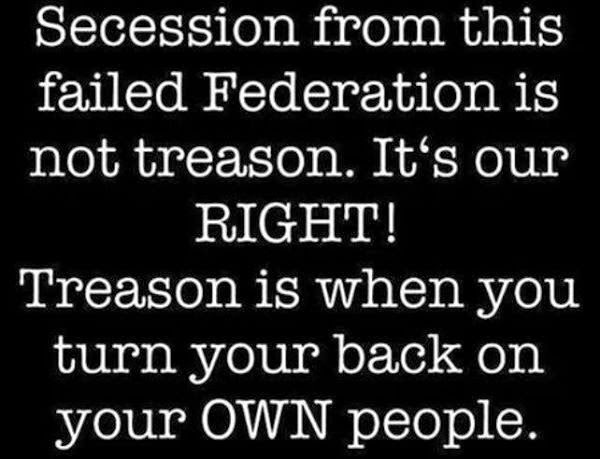 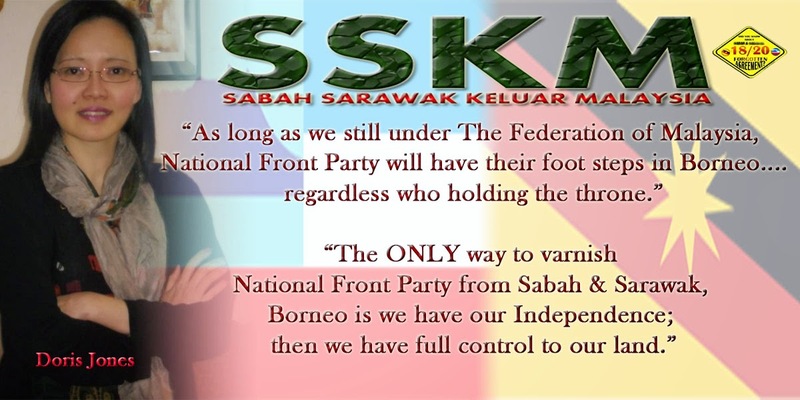 “Its days as the state government are numbered. 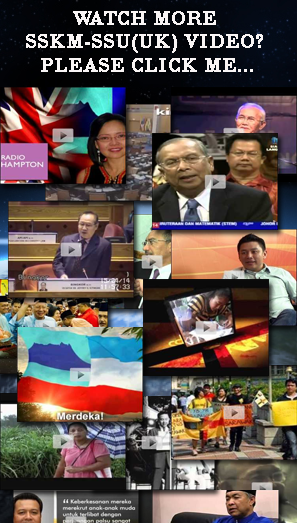 Jeffrey said it was “sad” BN leaders continued with their “lies and deception” to fool the people. 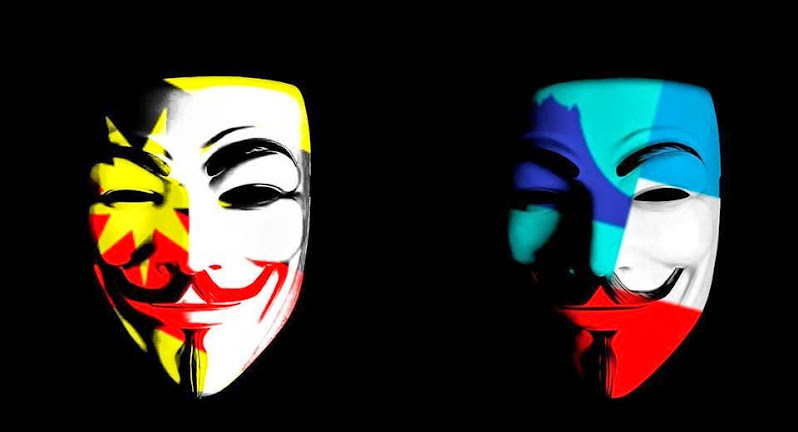 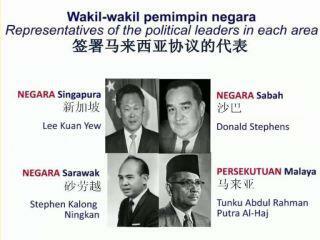 He said it was fortunate that the rakyat were “no longer fools to be duped time and again” by BN leaders. 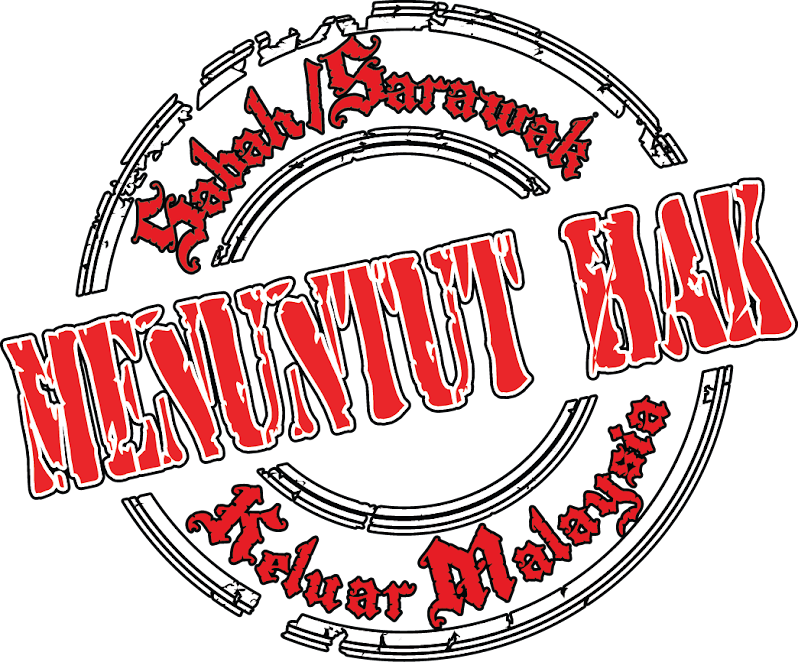 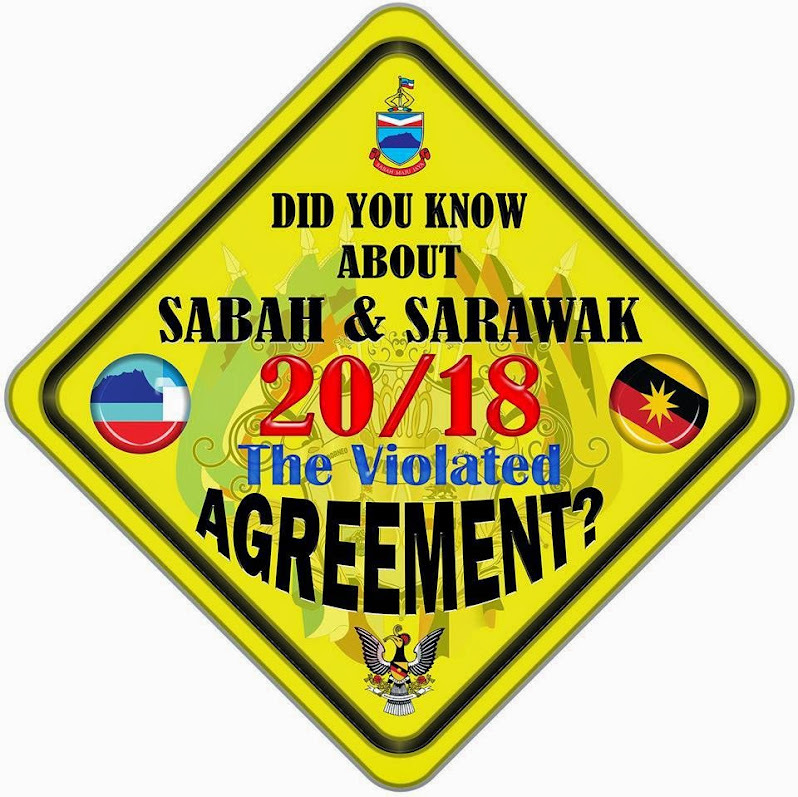 If one were to traverse the whole of Sabah, it is obvious the BN Government has failed to properly develop Sabah, he continued. 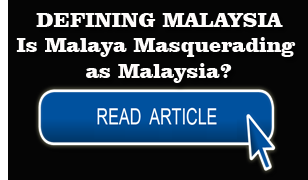 The rights advocate pointed out that the chief minister had to go to Pagalungan in Pensiangan, by helicopter to attend a function earlier this week. 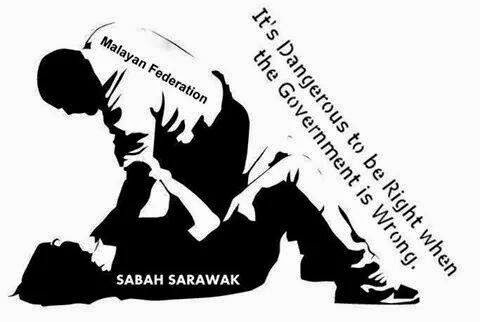 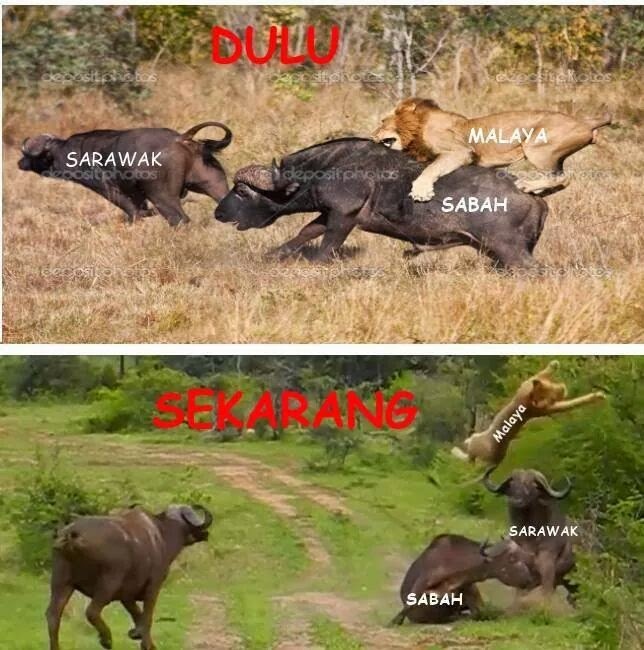 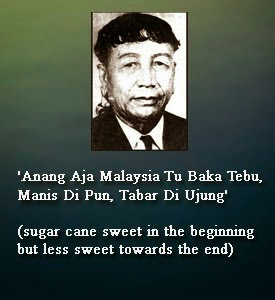 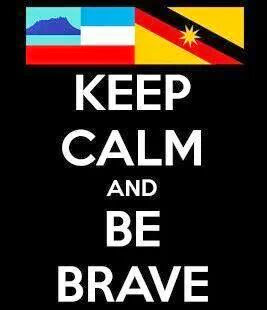 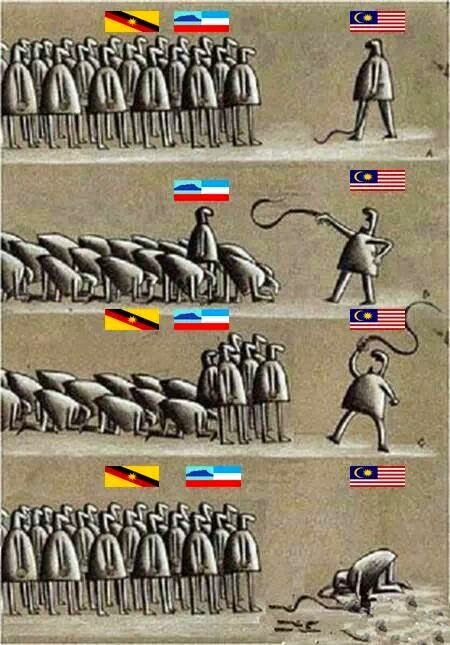 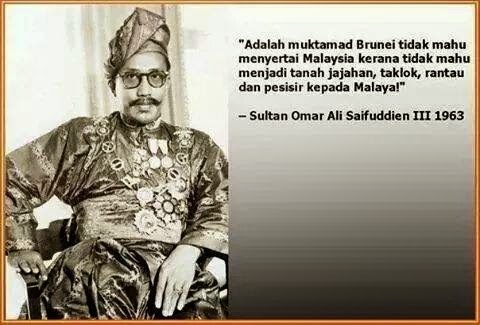 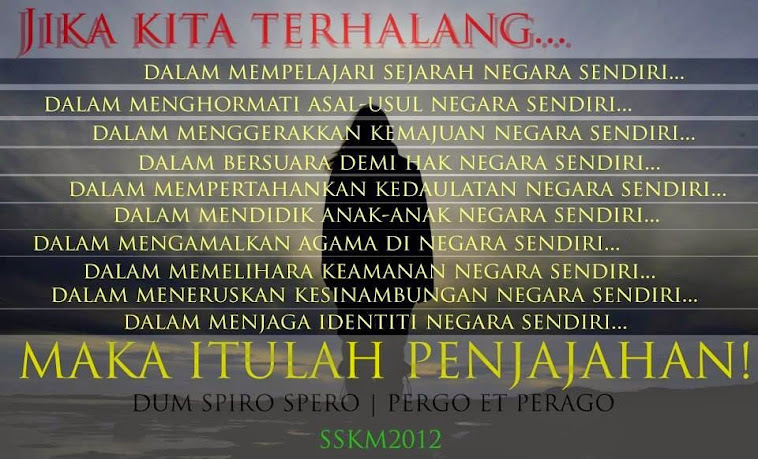 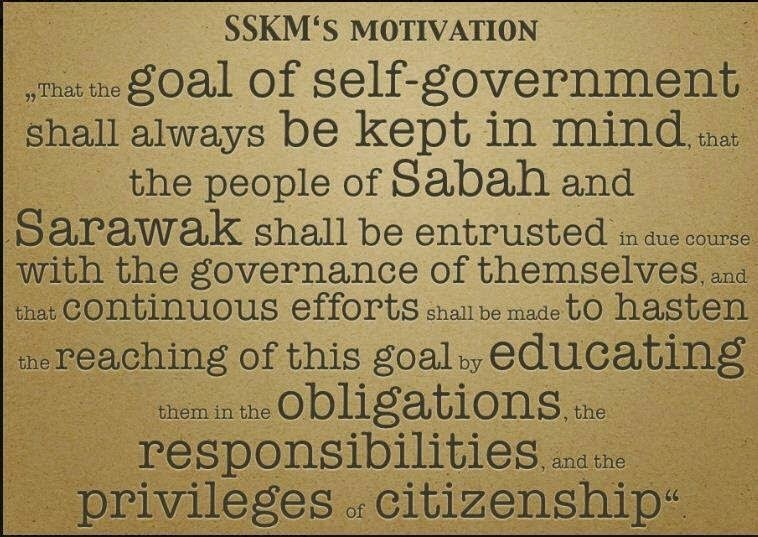 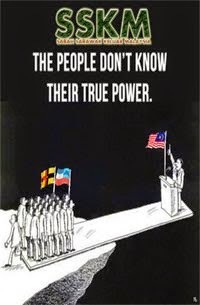 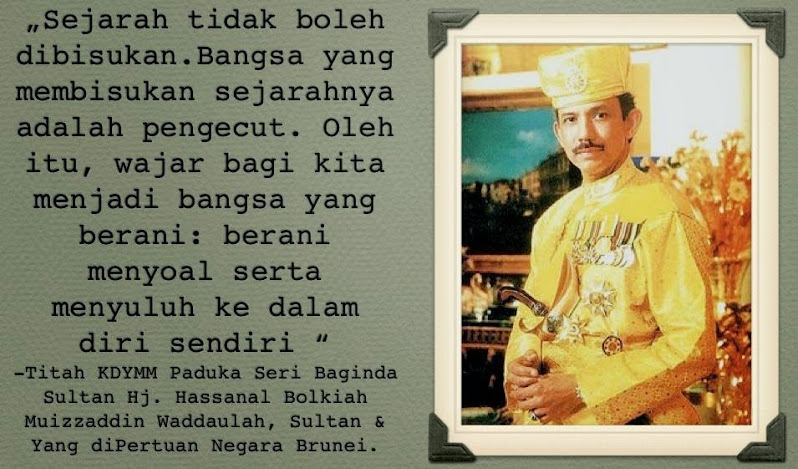 The BN Government has failed to properly develop Sabah, he summed up. 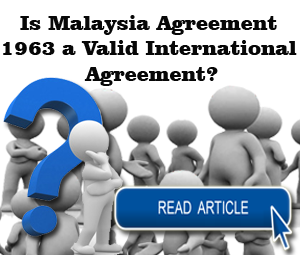 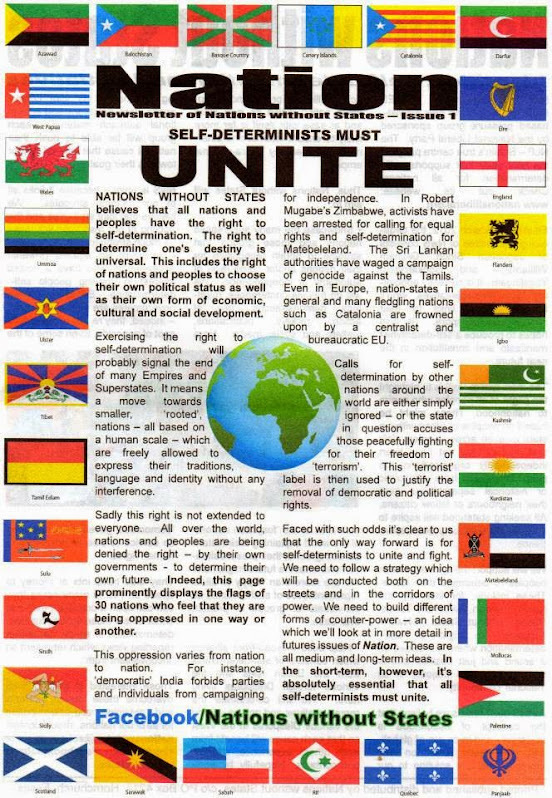 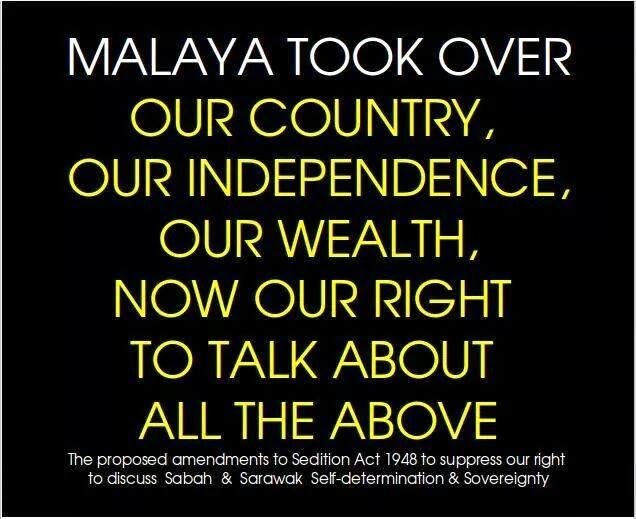 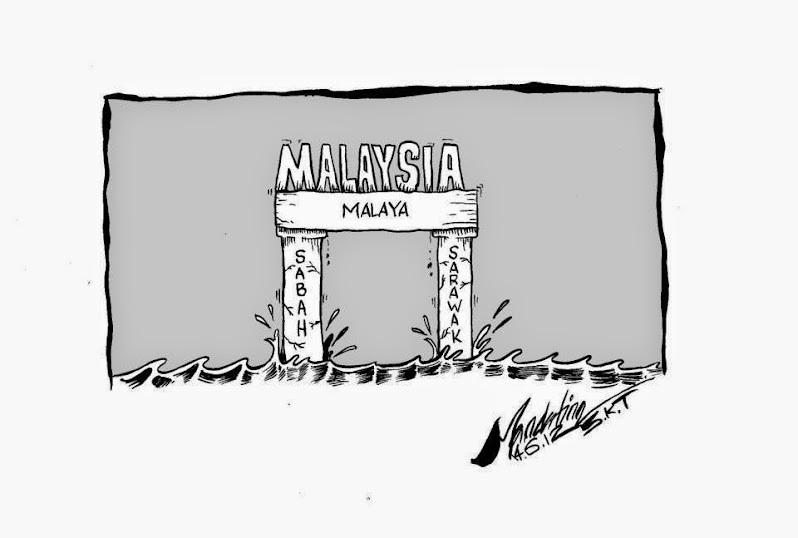 Even Sabah rights, written in the Federal Constitution, have been totally ignored for the past 50 years, he said.